Welcome to the sixth installment of our regular newsletter, where we'll serve up a quick rundown of the best auto news out there. Stay tuned for the launch of our membership service and if you like what we're putting down, feel free to share and invite friends to sign-up on our site! 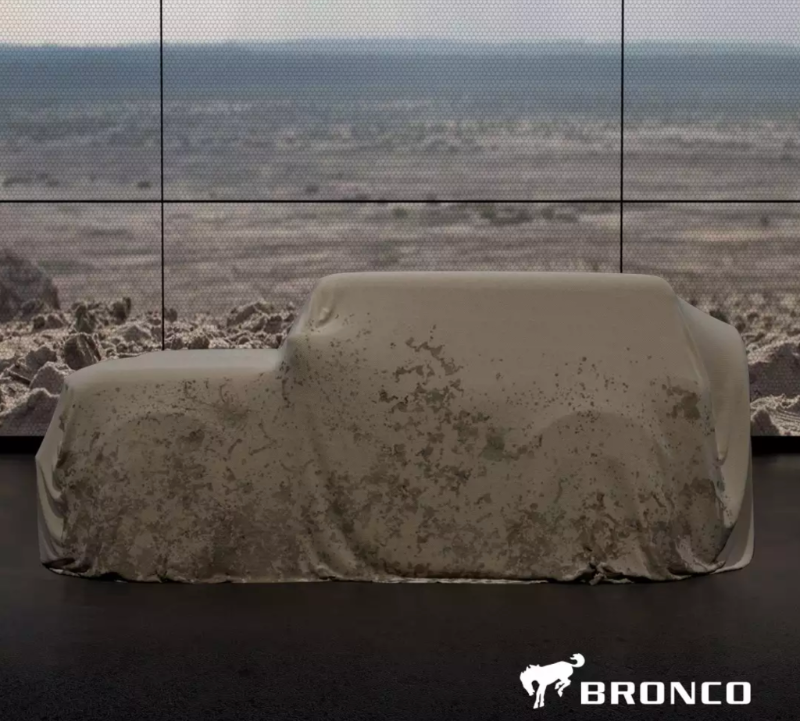 Normally, we hold our excitement until the sheet has actually been torn away, but for the upcoming 2020 Ford Bronco, the silhouette is enough for us to get excited. Too many companies are turning their iconic 4x4s into mall cruisers, so we hope that this boxy shape means that Ford will re-make a true 4x4 with great styling. Let's just hope that Land Rover does the same and stays true to their (solid axel) roots with the new Defender. Make sure to carve out an hour to watch the latest video from Stanceworks. 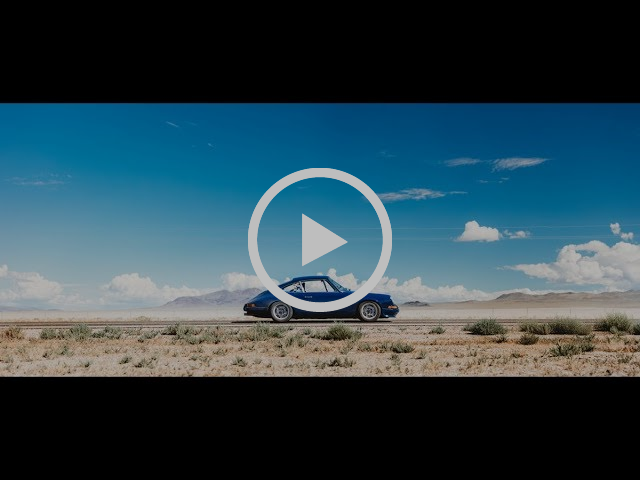 Follow along as they drive a '72 911 on a 3,500 mile journey across California to Monterey Car Week, and then back home to Minneapolis. You'll be entertained as they feature some incredible cars (in addition to the star 911) and travel through some amazing scenery. 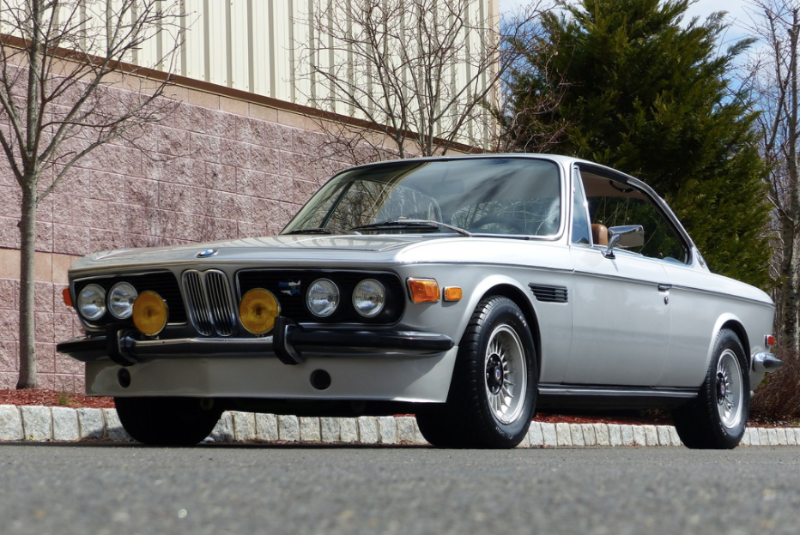 Why buy a new M3 when you can buy this 1970 BMW 2800CS? 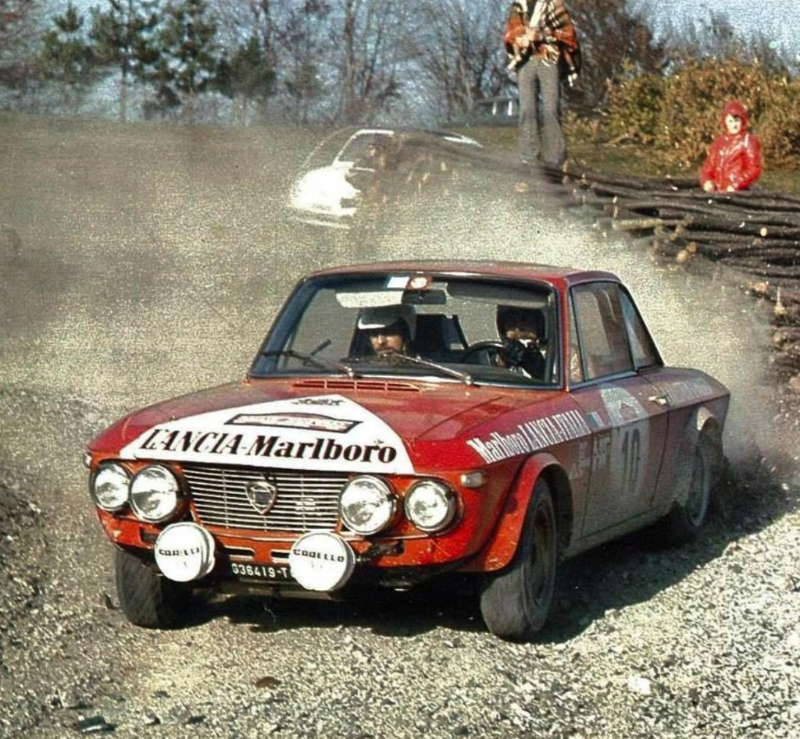 We love the style and class of these Bavarian coupes, especially the Alpina wheels and orange fog lights : ) If only we had $70K lying around...Check out the listing here. 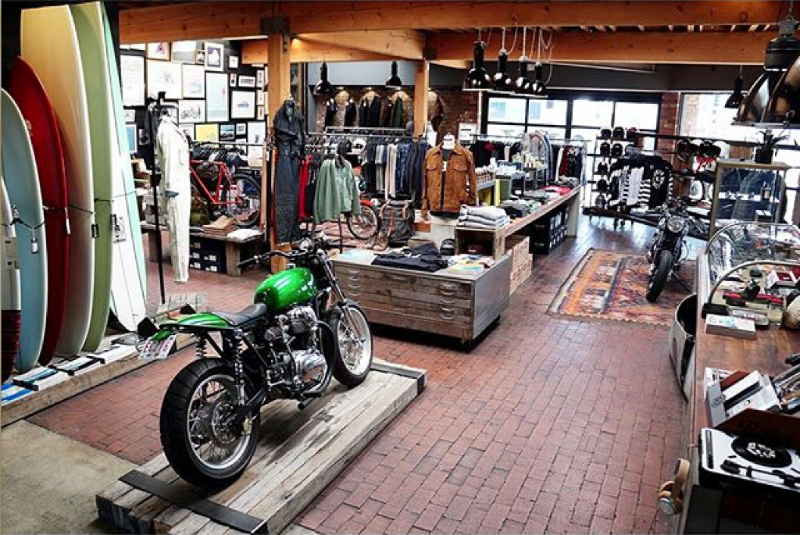 What started as an Australian custom motorcycle company in 2006 has transformed into an international brand with 9 stores in Australia, Bali, Milan, Tokyo and LA. Deus ex Machina (or god from the machine) has built a culture and brand around their unique blend of motorcycles, surfing and skateboarding. They produce excellent content, serve coffee in their stores and make quality apparel and goods.